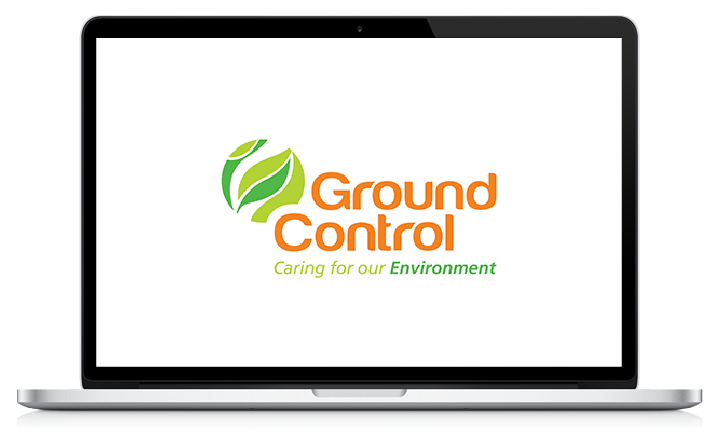 Discover with the information below how you can sign up as a supplier for Ground Control. Please note that registrations for Ground Control are by invitation only. Supplier sign-up for Ground Control is by invitation only. If you have been invited to an onboarding event by Ground Control, you can register for a participant account by following the instructions that have been emailed to you. The first step is to click the link within the email with the subject line of ‘Please register as a supplier to Ground Control’. 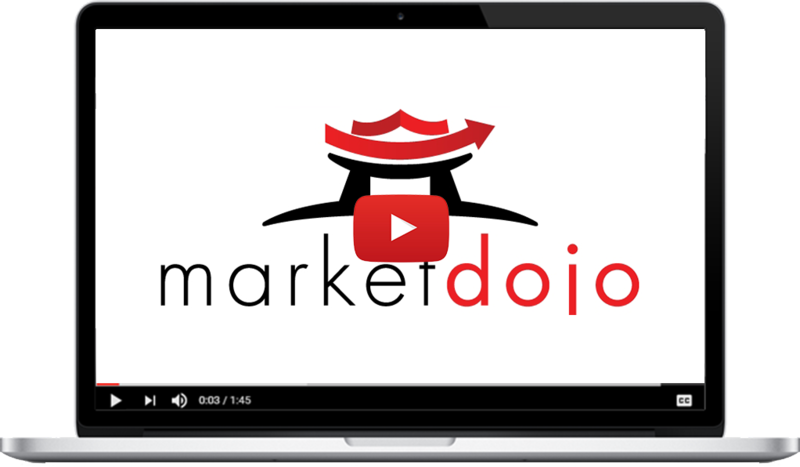 This will redirect you to the Ground Control sign up form or Market Dojo login page. If you have not yet registered, you will need to fill in all of your details and once complete press the “Complete Sign Up” button. If you have a pre-existing account, please login. If you have forgotten your login details or the link no longer works, select the ‘Can’t access your account?’ button. If you have followed the link, you will be redirected to the onboarding invitation which you can click to accept. Otherwise, if you have logged in, you will be redirected to your dashboard and should be able to view the Ground Control event which you can accept. Once you’ve accepted, you can complete the onboarding questionnaire. Once you have completed your supplier registration and submitted your answers, Ground control will be in touch for the next steps. Please note that you may have been invited to answer more than one questionnaire. Each questionnaire will be on a separate tab and will be marked with a red ‘x’ until submitted. This red ‘x’ will change to a green tick once completed and submitted for approval. Please note: you will only need to return signed copies of the GDPR (data protection) and NDA (non-disclosure agreement) forms if you are explicitly requested to upload them in response to a question in one of the questionnaires you have been asked to complete. We understand that you may need to collect information from other stakeholders within your business and you may not be able to complete the questionnaires in a single session. You can download the questionnaire which may assist with the process. It is possible to save your progress and return to complete at a later date. Your incomplete questionnaires can be found by clicking on the onboarding widget within the dashboard and then clicking the onboarding event. If you are having trouble following these steps watch our tutorial videos or read our frequently asked questions. Our tutorial videos show the different steps involved with registering as a supplier for Ground Control. The software is designed to be easy to use, therefore if you are having trouble please see our FAQs or watch our participant tutorial video. If you’re having trouble logging in, please use our forgotten password process that is accessible on our login page. We work with global brands who value our best practice & focus on Customer Success. This is a truly self-service tool that simplifies the supplier onboarding process and centralises all of the information in the tool. Once you have followed the steps in the invitation email for your supplier registration, Ground Control will get in touch regarding the next steps.